Want to reduce your belly fat? No need to eliminate entire food groups, all you need are some sneaky food swaps! 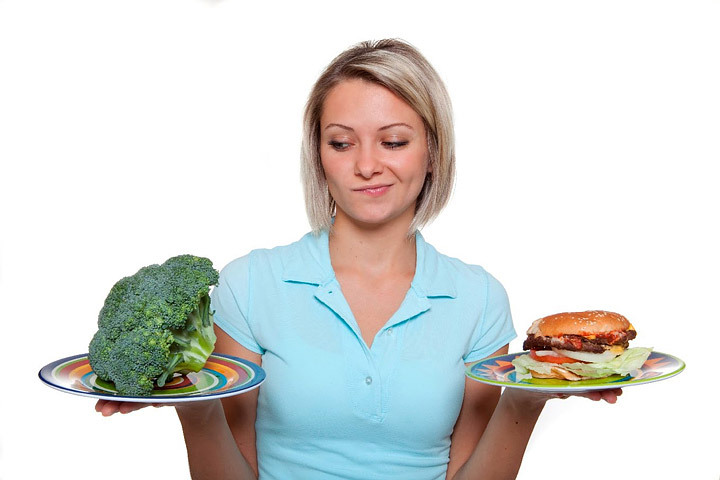 Whilst you cannot use exercise to spot-reduce, diet can affect where you lose and gain weight. Research shows that certain foods can increase belly fat, while other foods can help decrease belly fat. Some studies even show that when people eat the same number of calories or lose the same amount of weight, certain foods can affect what you lose, with some foods helping increase the amount of belly fat lost, increase the amount body fat lost and even minimize the loss of muscle. Swap mayo for mashed avocado on sandwiches and save yourself a ton of calories. While a typical two-tablespoon serving of mayonnaise packs in a whopping 206 calories and 24gr of fat, half a mashed avocado only has 114 calories and less than half the fat of mayonnaise. A slightly more radical, but not so new, swap. European sailors en route to the New World did it. Swap avocado for butter – in baking. No, I’m not crazy, substitute puréed avocado for butter in baking and you wont know the difference. Really! In fact, you might just get better results. Switching puréed avocado will color the dough slightly green, but will not affect taste, will reduce fat and calorie content by almost 80% and actually result in baked goods that are softer and less likely to crumble than if you were to use ordinary butter. Not only does this swap reduce calories and total fat content, but it reduces the amount of unhealthy (saturated) fat, and increases the levels of healthy (unsaturated) fats, vitamins and minerals. 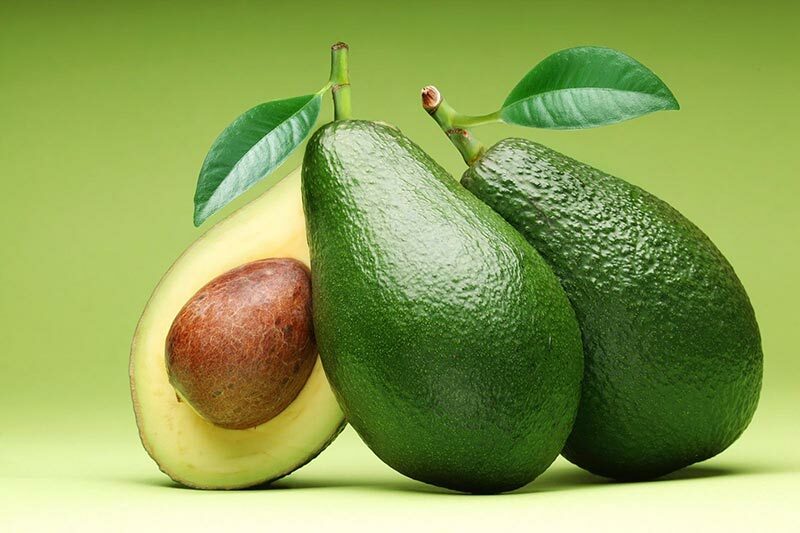 Avocados are especially rich in folate, potassium, vitamin B, vitamin E, vitamin K and fiber, so better for your health; but as research shows also better for your belly. Avocado is rich in mono-unsaturated fat (also known as MUFAs), which research suggests can help you fight the belly flab. A study published in the journal “Diabetes Care” showed that eating a diet rich in mono-unsaturated fat can actually help prevent weight gain in your belly area. 1 cup of avocado equates to about 1 cup of butter. To reduce browning (oxidation) of the puréed avocado, add a wee bit of lemon juice. If you’re a little wary of using avocados for baking sweet treats, try it when baking savory treats such as muffins, pies and breads. Start prudently, swapping, say, half the butter for avocado and increase and experiment from there. 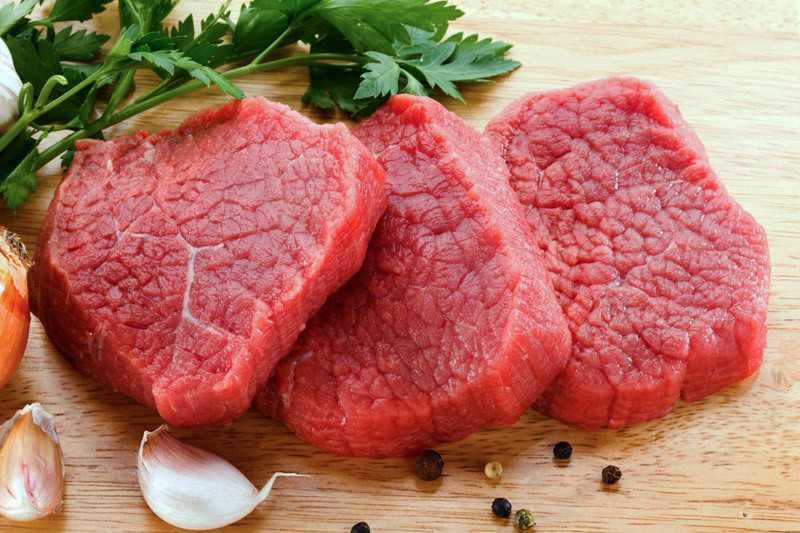 Of course, red meat should only be eaten in moderation, but when you do eat beef, swap grass-fed beef for corn-fed beef. Grass-fed beef is lower in calories, hormones and antibiotics than regular beef. The ratio of “bad” omega-6 fats to “good” omega-3 fats far more favorable in grass-fed beef than in corn-fed beef. Omega-6 fats are harmful, as they are thought to trigger inflammation, and increase the risk of heart disease and cancer. But wait, that’s not all! In terms of belly fat, grass-fed beef wins out too. Grass-fed beef is richer in conjugated linoleic acid (CLA), which may decrease abdominal fat and increase muscle mass. 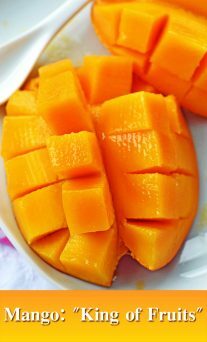 This great swap massively increases fiber, boosts the levels of vitamin A, vitamin B6, vitamin C and pro-vitamin E. This swap also reduces the glycemic index of your meal, which means rather than experiencing blood sugar spikes, your blood sugar will rise and fall gradually after eating so you feel satisfied longer, reducing the likelihood hunger pangs, and overall calorie intake. Swap store bought treats with homemade treats. Homemade treats tend to be lower in calories, sugar and fat. However, baking your own cookies will also help you fight tummy fat. One of the common ingredients in store bought foods, especially baked goods, are trans-fats. Research shows that trans fats promote deposition of fat in the belly area. In fact, one study published in scientific journal Obesity fed monkeys the same amount of calories, but fed one group trans fats and the other group monounsaturated fats. The monkeys on the trans-fats diet gained nearly four times as much weight and had 30% more tummy fat than the monkey fed the healthy monounsaturated fat. Scientists believe this may be because trans fats interfere with insulin, a hormone that affects body fat distribution. Guidelines, according to the American Heart Association, are to eat as little trans fats as possible – less than two grams a day. And don’t even get me started on all the health disorders with which trans-fats are linked. That’s right, next time you’re in the grocery store, step away from the snacks & sweets aisle, and bake your own. 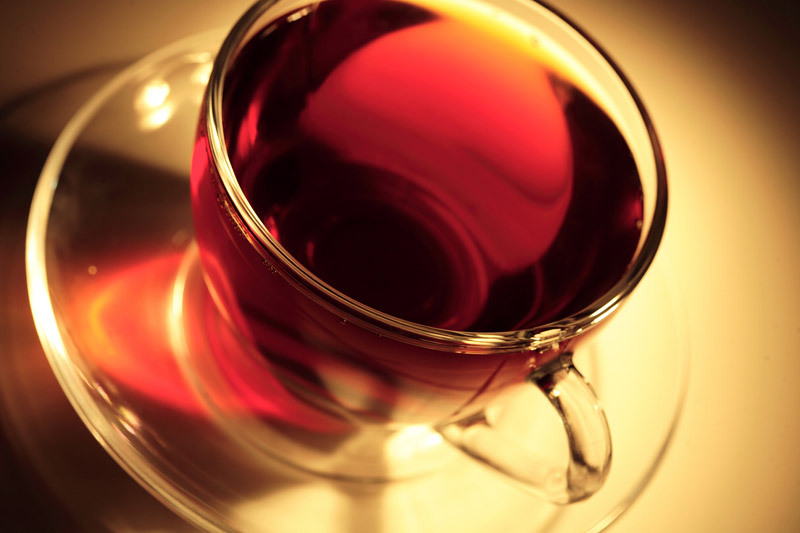 Swap green tea for your regular coffee or tea. There is a bevy of research on the benefits of green tea on weight loss, and more specifically on losing belly fat. One such piece of research in which its effects were studied on overweight and obese participants following a moderate exercise routine was published in The Journal of Nutrition. The participants who consumed green tea extract lost 7.7% of their belly fat, while those who didn’t consume green tea extract lost a measly 0.3% belly fat. If you’re serious about losing belly fat, then you’ve gotta replace refined grains (white) with whole grains (brown). 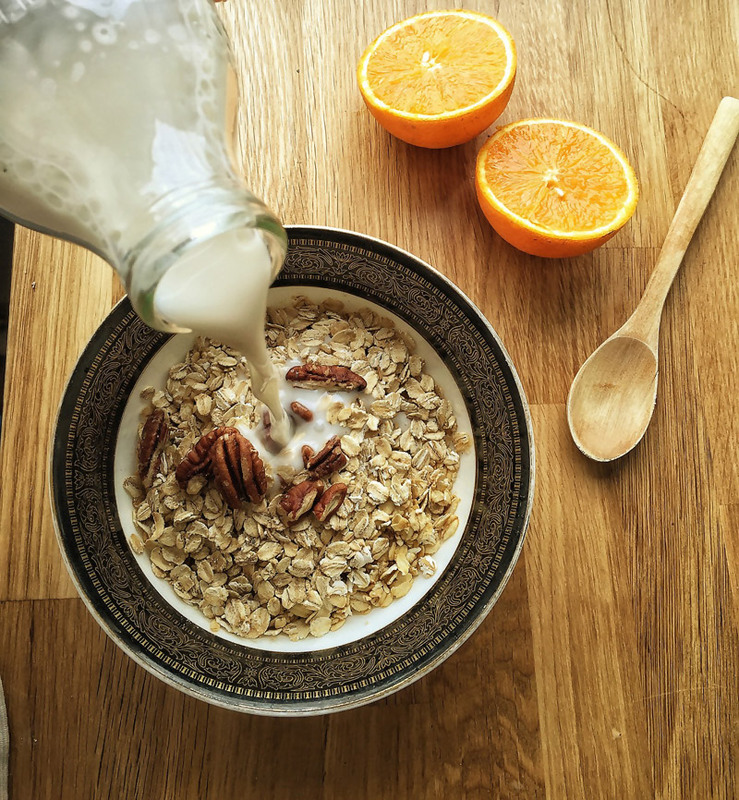 Research published in the American Journal of Clinical Nutrition in 2008 compared obese adults who ate refined grains with those who ate whole grains. After 12 weeks, both groups had lost the same amount of weight, but those who ate whole grains lost double the amount of tummy fat. 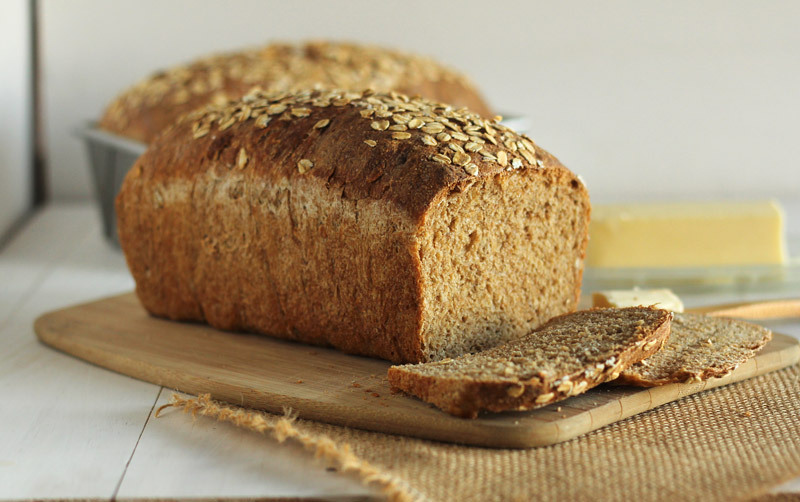 Scientists believe this is because whole grains don’t cause the blood sugar spikes after eating that refined grains trigger, which means insulin levels remain lower. Lower insulin levels appear to reduce the size of fat cells in the abdominal area, which basically means less stomach fat. 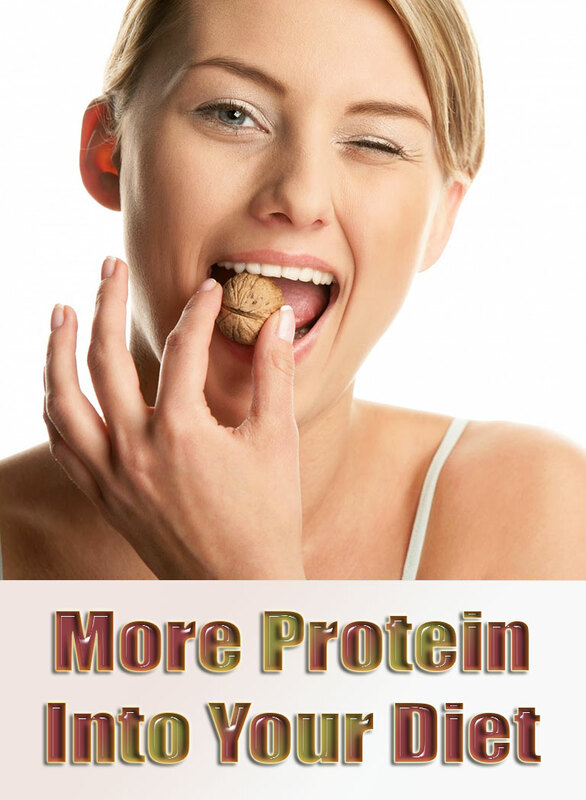 Use brown rice, whole wheat pasta, whole grain bread, whole wheat tortillas and so on. A another sneaky swap! Substitute flour or shortening with beans when baking. There’s even a study to back this up! In the August 2005 issue of the Journal of the American Dietetic Association, research replaced 25%, 50% and 75% of the shortening in a brownie recipe with pureed cooked cannelli beans. In a blind taste test, participants rated the brownies in which 25% and 50% of the shortening was replaced as good as the brownies made with no beans (i.e. standard recipe). Substituting bean puree for shortening decreases the fat and calorie content of brownies, and increases the fiber content. Good news. Why? Because a fiber rich diet helps beat belly fat. A study published in the American Journal of Clinical Nutrition in 2009 found that increasing your daily intake of fiber by 6 grams can slim your tummy by 4.3%. 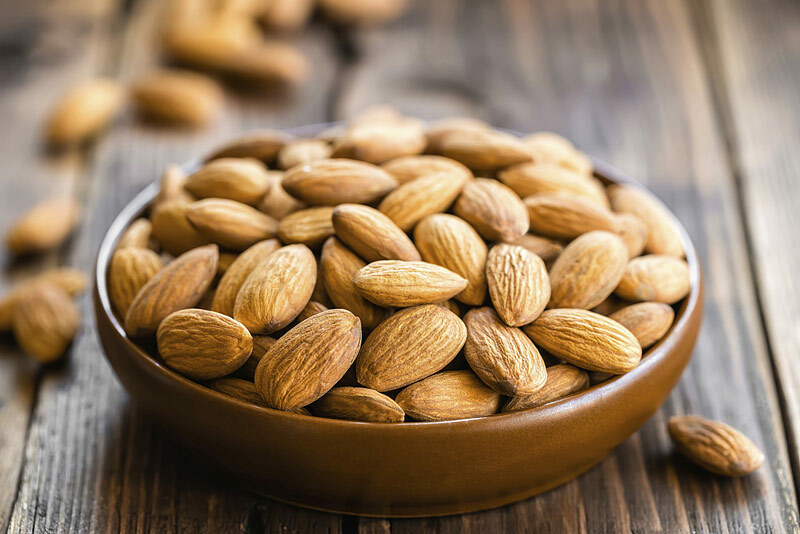 Boost your intake of belly fat fighting monounsaturated fats by swapping bite-sized snacks such as pretzels with nuts or seeds. Also, substitute croutons in salads with lightly toasted slivered almonds, walnuts or pecans. 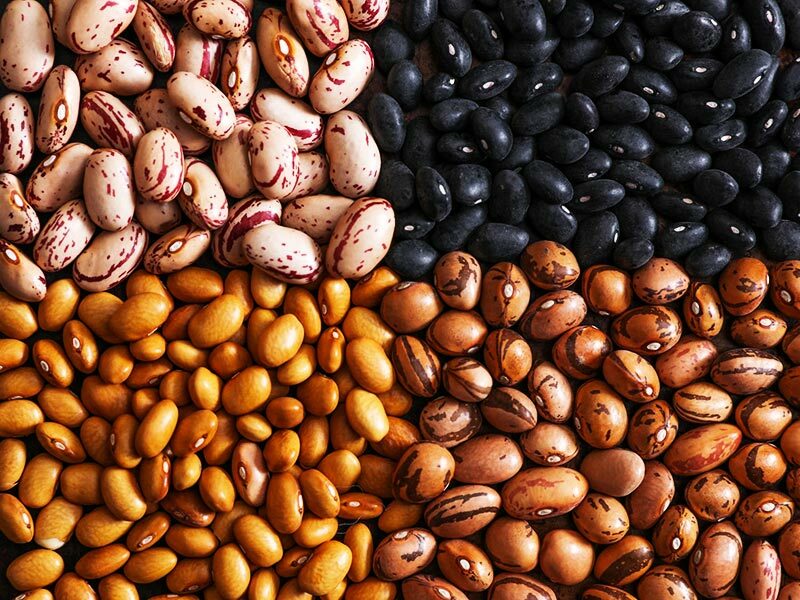 Both swaps reduce carbs and increase fiber, healthy fat and protein, helping to reduce fat around your middle. Swap sour cream, heavy cream or mayonnaise with Greek Yogurt. 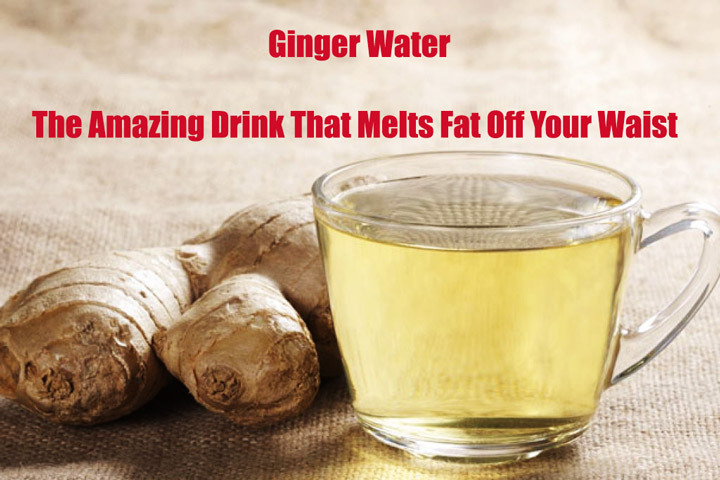 You’ll reduce fat and calorie content, and will boost calcium. Research by the University of Tennessee found that dieters who ate 3 servings of yogurt a day lost 22% more weight and 81% more belly fat than dieters who only ate yogurt once a day. It is thought that the ability of yogurt to decrease belly fat is partly due to its high calcium content. Yogurt is also rich in B vitamins and high in protein. Ice cream: For a sweet treat, swap ice cream for frozen yogurt. 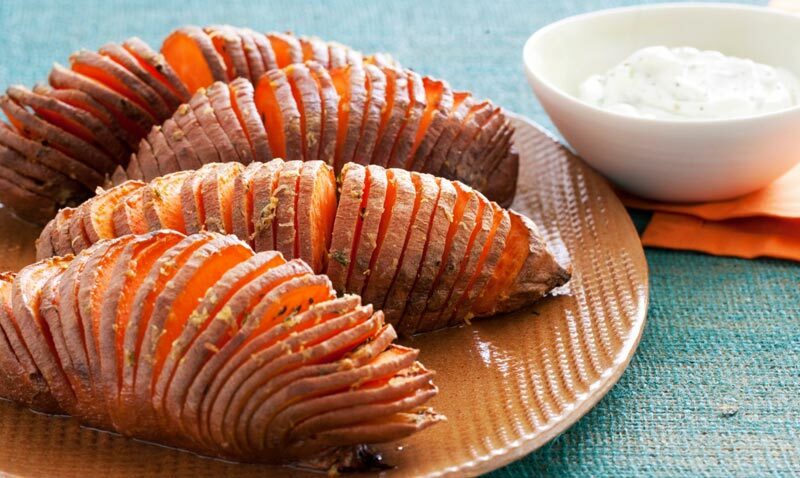 Sour cream: When you swap sour cream with Greek yogurt, you’ll barely notice a difference. 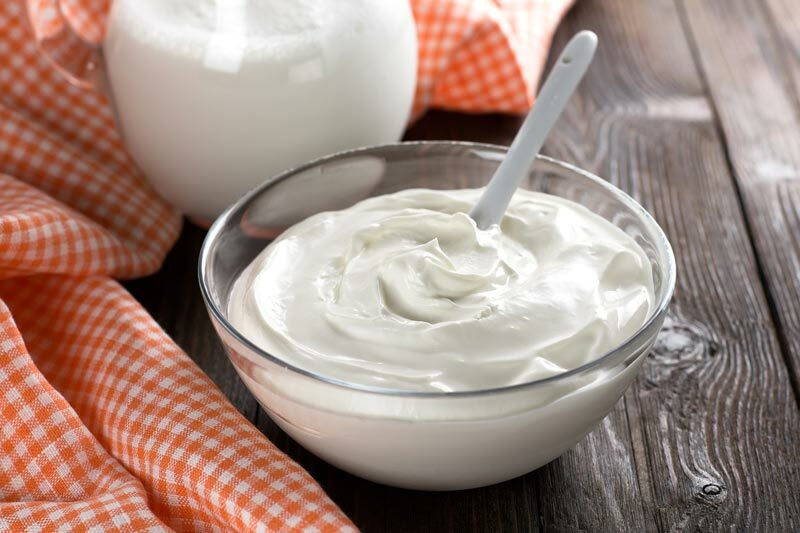 It’s super easy to use yogurt instead of sour cream when making dips or serve it on top of baked potatoes or with Mexican food. Baking: Swap eggs or oil with yogurt. Baking with non-fat yogurt reduces fat content, while maintaining a dense, rich texture. Reduce the amount of oil or shortening by half, and add 3/4 of yogurt for each cup of oil or shortening removed. Or top your cupcakes off with Greek yogurt frosting instead of buttercream or cream cheese frosting. Heavy cream or milk: Add yogurt to dishes that need a touch of dairy such as mashed potatoes, curries, soups, sauces or pasta, instead of heavy cream or milk. To prevent curdling, add the yogurt after you’ve taken the dish off the stove, gradually reheat if needed. Mayonnaise: Swap mayonnaise with yogurt in dishes such as potato, tuna or chicken salad, and salad dressings like Caesar or ranch dressing. The added tang from yogurt makes it more flavorsome. Ditch the chocolate bars and go for dark chocolate instead. 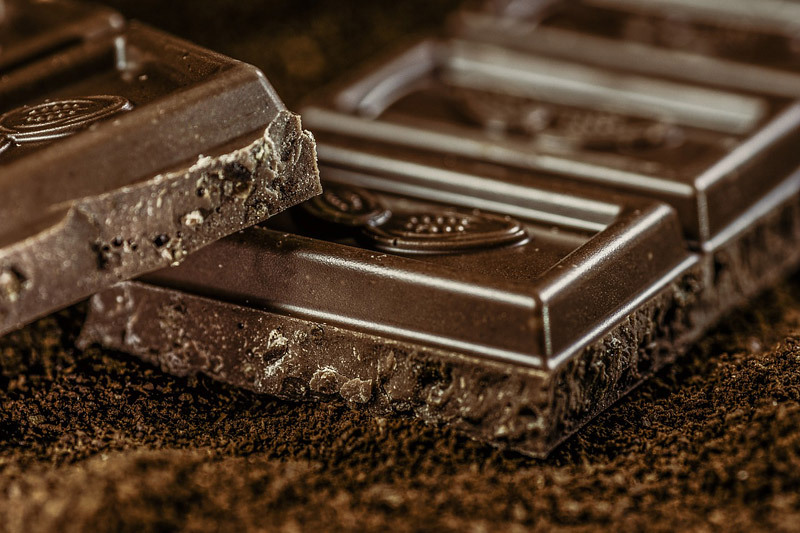 Satisfy your chocolate craving with a few bites of dark chocolate, which contains belly fat fighting monounsaturated fat and free-radical-fighting flavonoids. Because dark chocolate is very rich, you’ll also eat less. And, according to research published in the British Medical Journal, it may even be good for your heart – in moderation of course! ← What Causes The Fear Of Intimacy? Nice article. looking forward for more. I am following a scientific formula and lost 15 pounds in 3 weeks naturally.